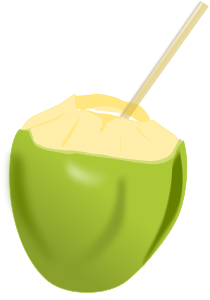 Although this is summer holiday, we have been working hard between two naps and a cocktail, and I’m happy to announce that melonJS 0.9.4 is today available. Please see the full changes on github for more details, and everything is of course available through the melonJS download page. About the new dynamic rendering method : As opposed to the previous “off-screen” rendering one, melonJS will now dynamically render the visible part of the layer, with the benefit to use much more less memory (as there is no more a big off-screen canvas created per layer) and to offer better performance for simple layers, while however more complex layers might be slower to render. This is of course configurable for all the layers (through the global me.sys.preRender flag), or per layer by setting the "preRender" property in the layer properties in Tiled (depending of you game, you might use one or the other, or both). note : dynamic rendering is now the default rendering method, and as I was saying if you want to completely turn it off for you, just use the corresponding global flag. 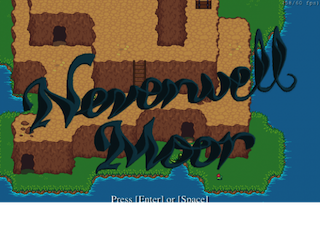 There are a lots of talented people that made awesome releases since my last post, Ravetracer with his Cachania RPG, more recently Newagebegins with his Exolon remake, and others I probably (I'm sorry) forgot while writing these lines, but for this release I'd like to particularly thanks Jason Oster that provided with tons of feedback and bug fixing, while working on his amazing contribution for the Liberated Pixel Cup. Please have a look at his blog here where you can relive his journey and find out how he even managed to integrate the chipmunk physic library with melonJS, and try his entry here at indiedb.com. Thank you again Jason, and I wish you all the luck possible for the contest result ! 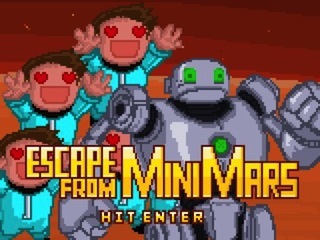 Talking about contest that makes me think as well about another great game, that was part of the LD23 back in April, I'm calling Escape from minimars !